I recently attended a press FAM trip sponsored by the Temecula Valley Convention and Visitors Bureau highlighting Old Town Temecula. 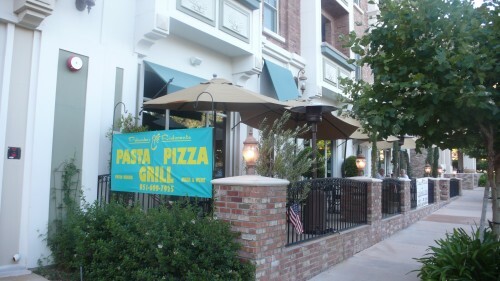 Old Town Temecula is an eclectic blend of the past and the present where over 120 years of history is on display. The 12 block area that houses the Old Town district is full of live entertainment, shopping, dining, specialty food stores and wine bars in a hodgepodge of original homes and commercial buildings constructed from 1882 to 1936. 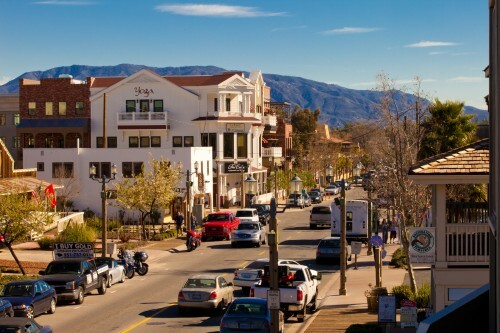 Visitors can choose from a variety of places to stay in Temecula, from humble to quaint, budget to boutique, and laid-back to luxury. 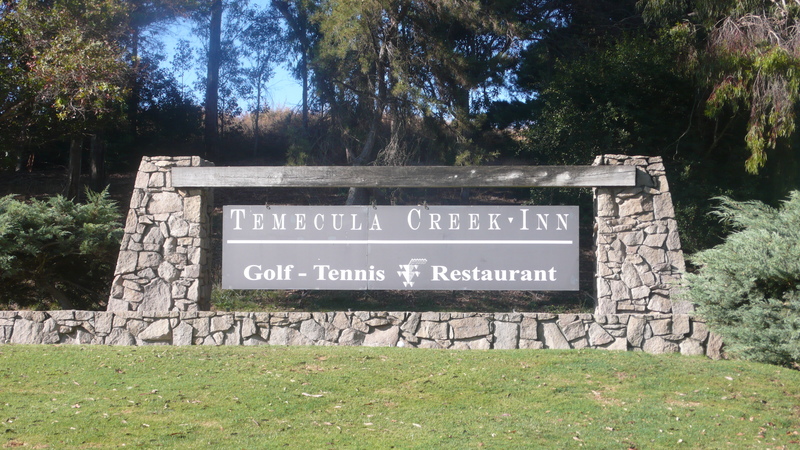 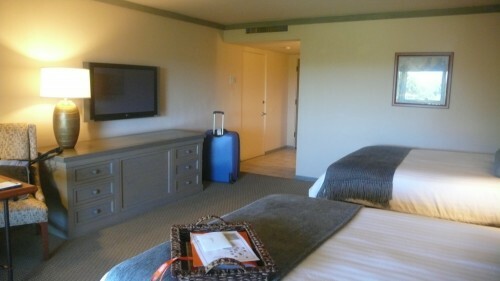 I stayed at the Temecula Creek Inn, which provided easy access to wineries, championship golf courses, the local Pechango Casino and Old Town. The 130 rustic guest rooms are designed in a wine country palette and offer views from the patios of the 27 hole golf course. 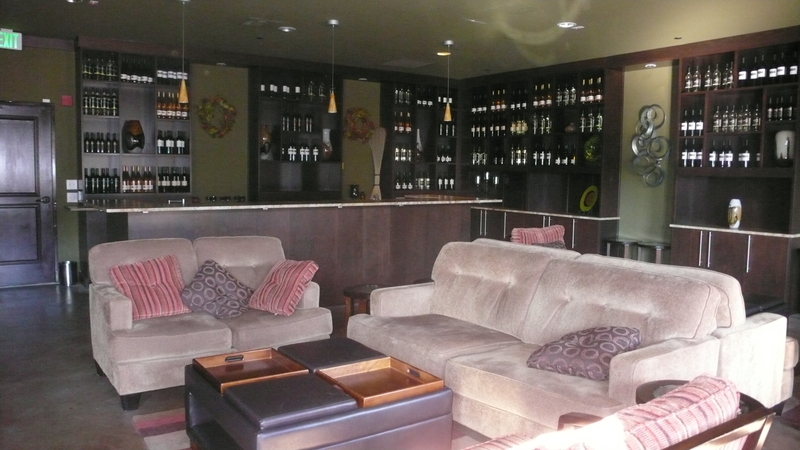 Set on 350 acres against a backdrop of the San Jacinto Mountains, the resort features tennis courts, golf courses, a heated swimming pool, and two restaurants. 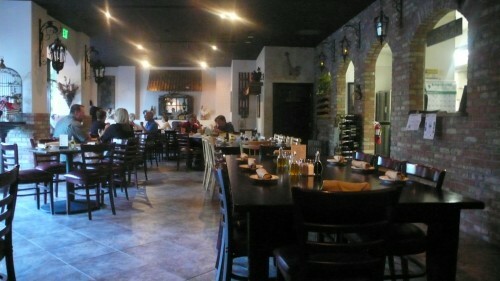 Before the FAM trip began, I headed out to Palumbo restaurant (41925 Fifth Street). 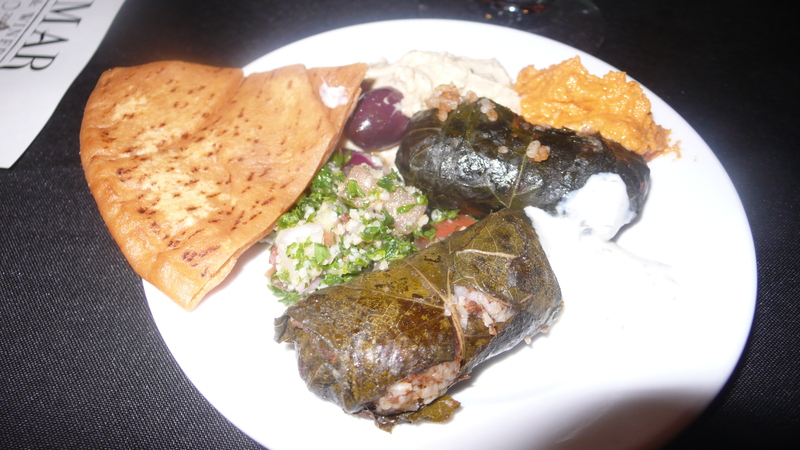 Offering a Southern Italian menu and a variety of local Temecula wines, I sampled a few of the house specialties. 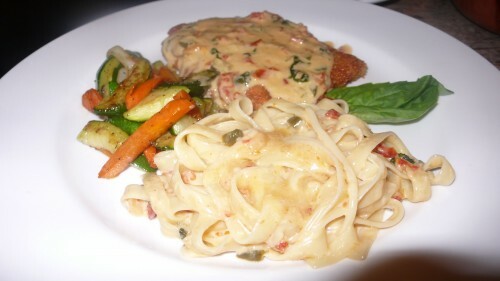 My favorite was the Jalapeno chicken, a nice piece of juicy breaded and pan fried chicken topped with a garlic, sun dried tomato and jalapeno sauce. It was served with pasta and vegetables. 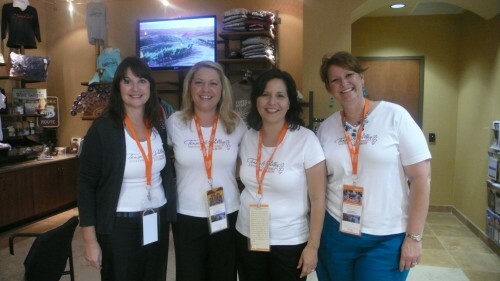 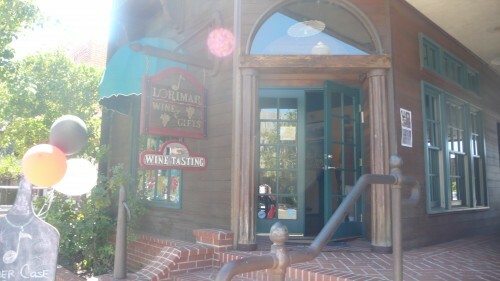 The next morning all of the writers met at the Temecula Visitors Center, where we were greeted by the friendly staff. 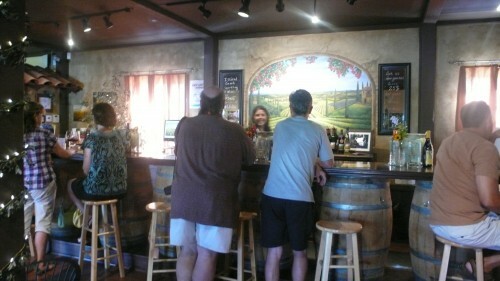 Here you can find all the info you will need to find shopping, dining and wine tasting details for your trip. 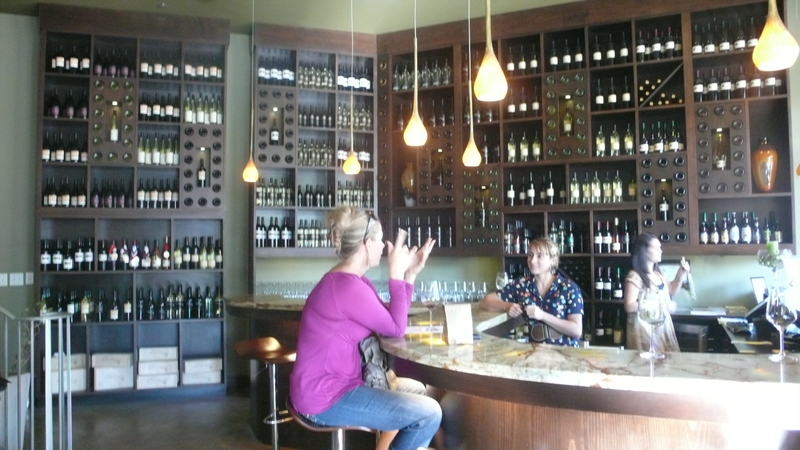 We were given a map to visit some specialty boutiques, wine bars and restaurants in Old Town. 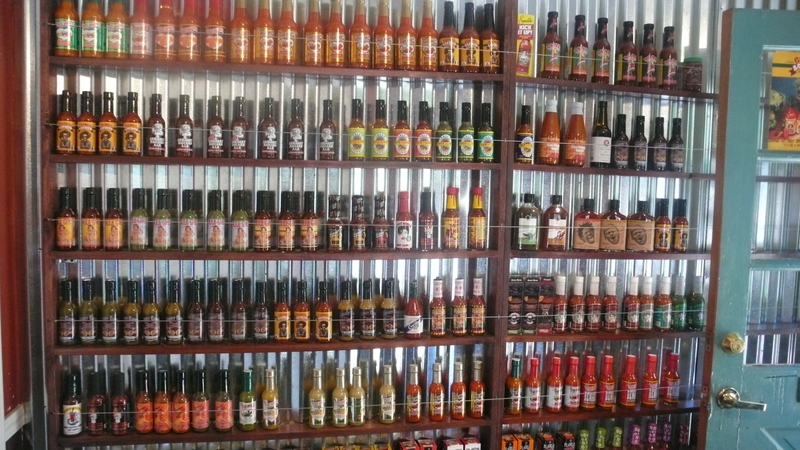 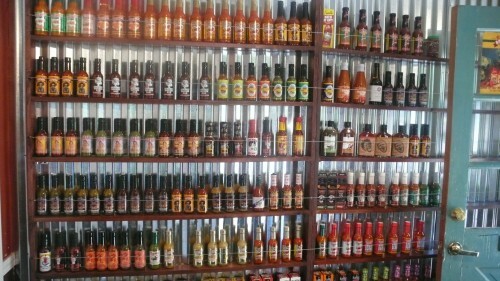 The first stop was the small Chili Gourmet, offering all types of hot sauces. 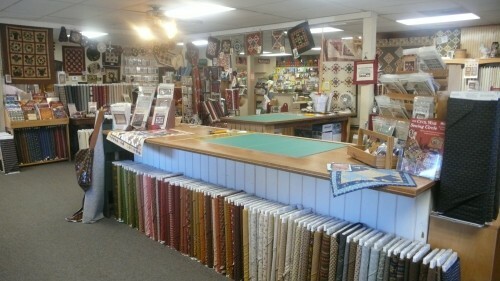 I headed off to the main street of Old Town and stumbled upon Quilter’s Coop, a large quilting shop with a variety of beautiful quilts and sewing fabrics. 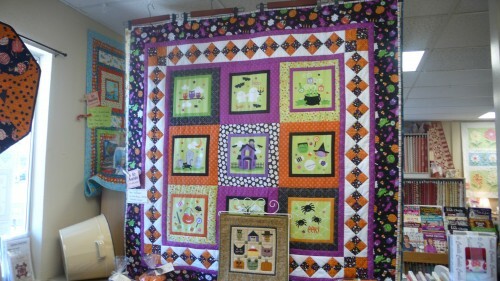 I especially liked the timely Halloween quilt. Next the writers gathered at the Lorimar Wine Tasting Room to sample local wines and tasty appetizers supplied by Soro’s restaurant. 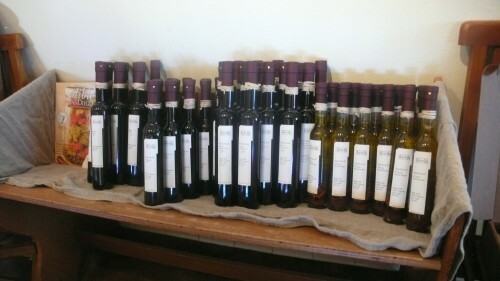 Next I wandered across the street to the Temecula Olive Oil Company to taste some local olive oils. 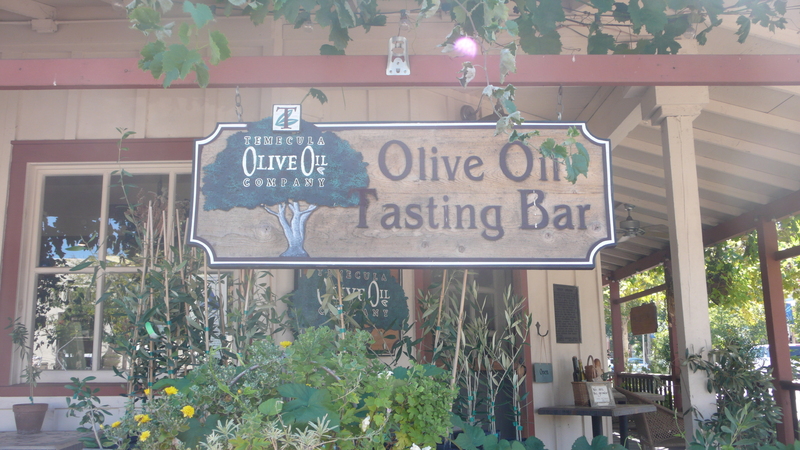 The large store had an impressive array of olive oil and products made from olive oil – lotions, shampoos, soups and many other things to choose from. 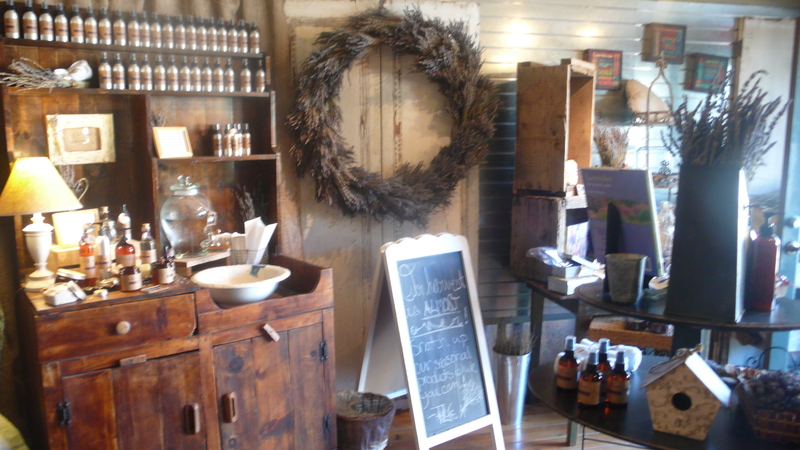 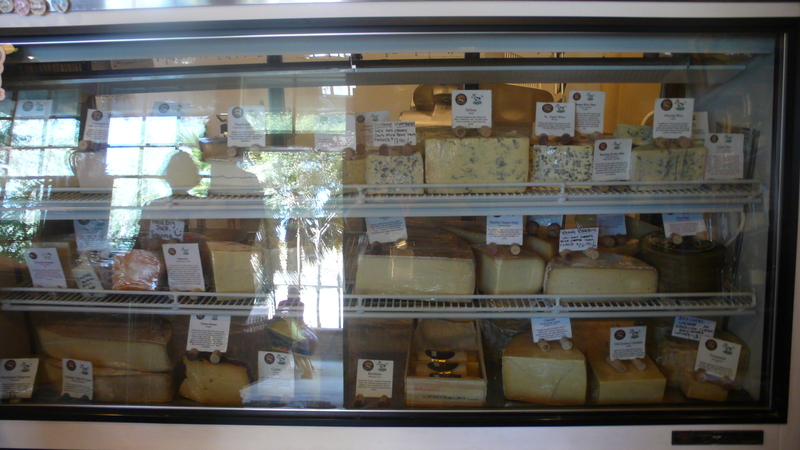 Other interesting food shops included the Lavender Company and the Temecula Valley Cheese Shop. Next the writers gathered at the Tesoro Winery to taste more local wines and some lovely appetizers from Palumbo Ristorante. I met Tom and Laura Plant, locals who produce a great wine site called WINEormous. 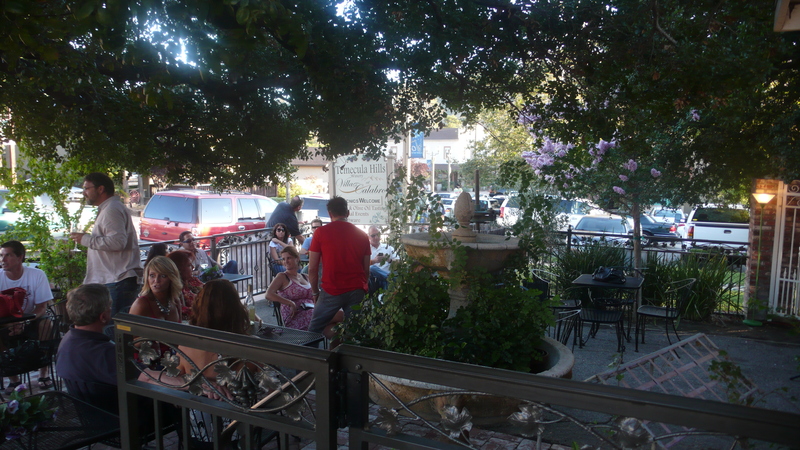 They pointed out some other favorite spots for locals to hang out. 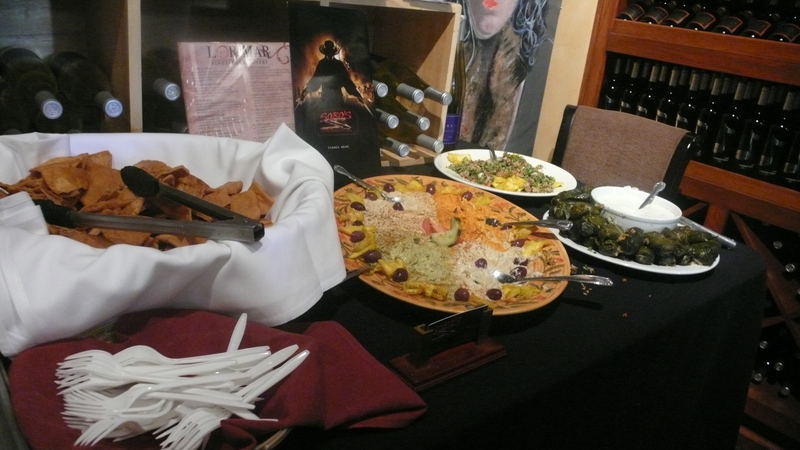 I particularly liked the Collective, a premium wine lounge showcasing wines from boutique wineries around the Temecula Valley. Their upstairs patio is a great place to chill out with some good wine. 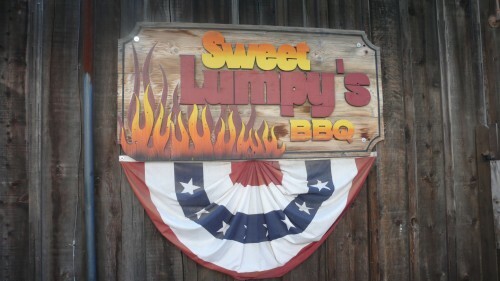 Next we headed over to Sweet Lumpy’s to have some barbecue. 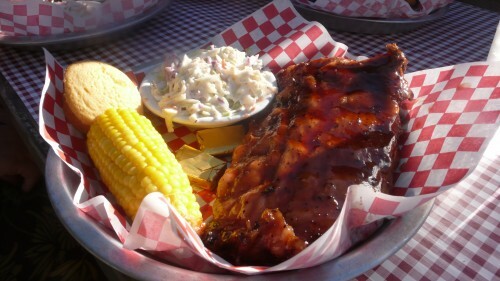 The barbecue here was great, offering all the traditional sides. On Friday nights, the restaurant also hosts local bands. 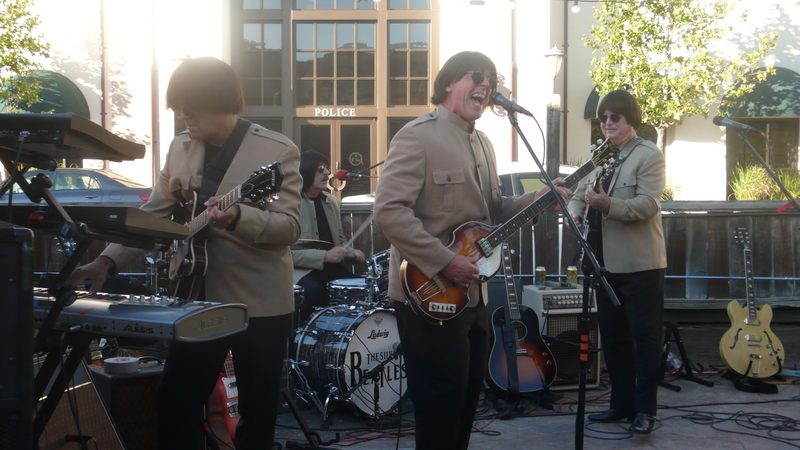 We were lucky enough to be there when the Silver Beatles, a Fab Four tribute band, was jamming. Next we headed over to Villa de Calabro Winery and Olive Oil Company for dessert. Whether you’re looking to do some local wine tasting, try an adventurous balloon ride, or just peruse the many restaurants and boutiques of Old Town, Temecula is a great weekend getaway about an hour and a half from LA. 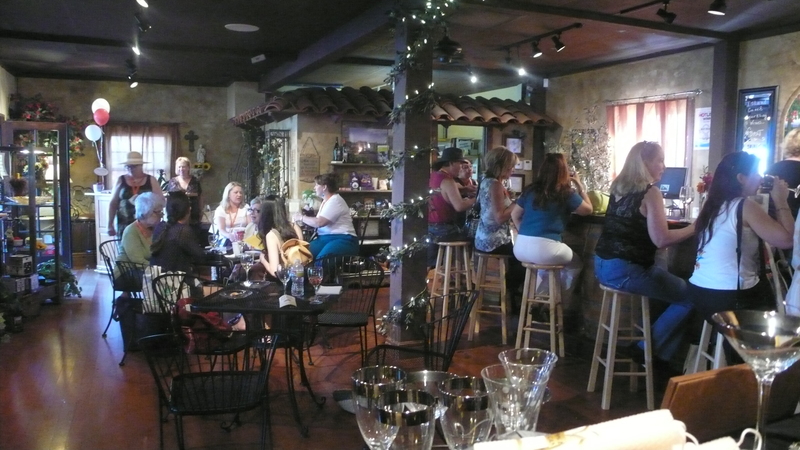 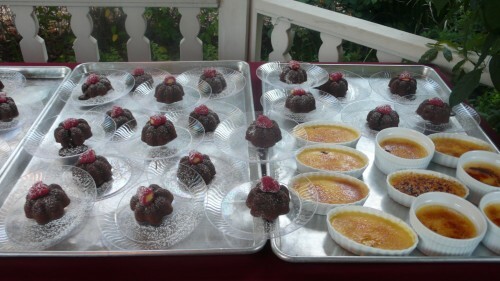 For restaurants, local events and activities and wineries, go to www.temeculacbv.com.